On Sunday at Carnoustie, the leaderboard was stacked with big names, including three of golf’s most famous: Jordan Spieth, Rory McIlroy, and Tiger Woods – three historic golfers who transcend the sport. 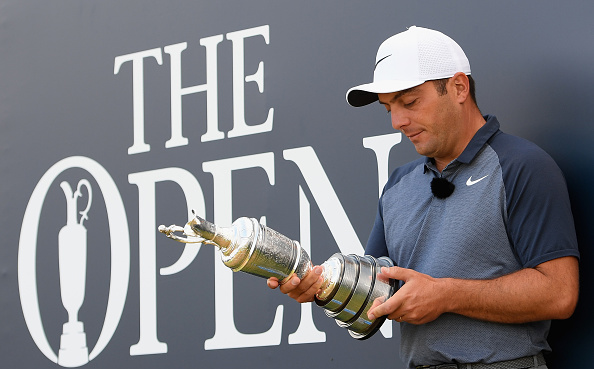 Yet it was Francesco Molinari – a name unfamiliar to the casual golf fan – who claimed victory at the 2018 Open Championship. With the win, the 35-year old became the first Italian to hoist a major championship trophy. Lovely to be back on that big yellow leaderboard and hear the support from the crowd. Grande no, Major @F_Molinari! What a display of golf my friend! Very much deserved @TheOpen win! 1st Italian golfer to win a Major, amazing!